Locally owned and operated, mySA gives a business the opportunity to control their display advertising dollars online and reach hundreds of thousands of local consumers. 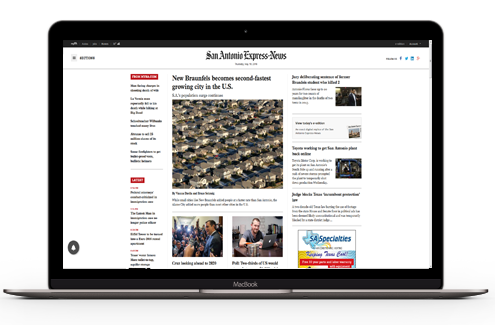 We're proud to provide the San Antonio Express-News content to our digital and print subscribers. 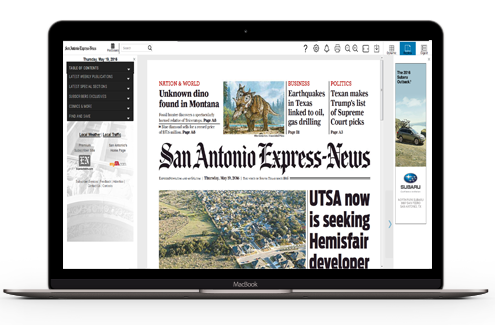 ExpressNews.com also includes exclusive editorial columns that can only be found on ExpressNews.com. 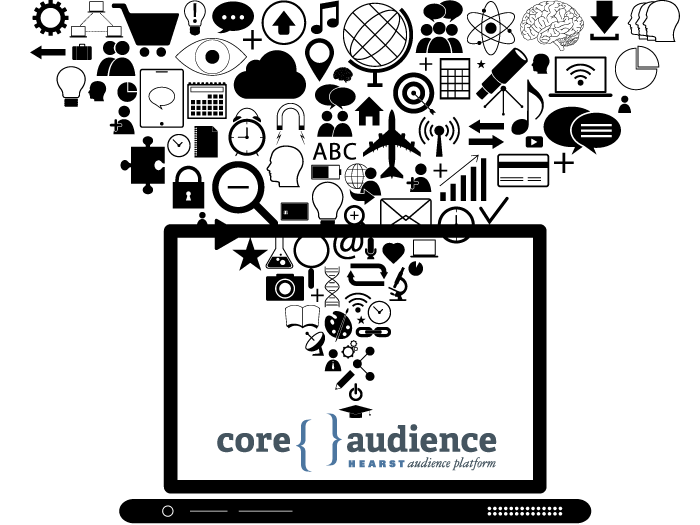 With more than 477,000 monthly unique visitors and 1.7 million monthly page views*, our online paper provides a variety of opportunities for advertisers to target a very specific audience that is adapting to getting their news online. The E-Edition is an exact digital replica of the printed newspaper, including the same news, features, ads and layout. You can read it wherever you have access to the Internet - at the airport, at work or over your morning cup of coffee. Or you can download the e-Edition to read later!